Will remove grime and return your fretboard to its original luster quickly and easily. 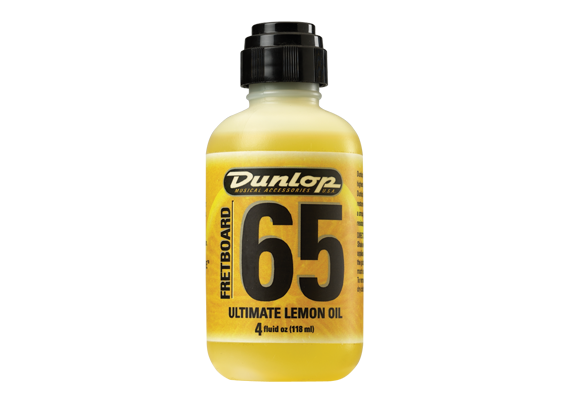 Once the dirt is gone Fretboard 65 will keep it away by providing and invisible sealant against stains and moisture. Not for use on maple fretboards.